We are proudly supporting the registered members of the Greenacres M2M challenge, with a free run class 6 weeks before the event day! Register Here: Fill out this FORM or call 0431-383-411 then book into the class each week via our app. What is the M2M Challenge? From experienced athletes to weekend walkers, everyone who takes on the Mountain to Mountain Challenge will feel like a champion after competing this grueling course. 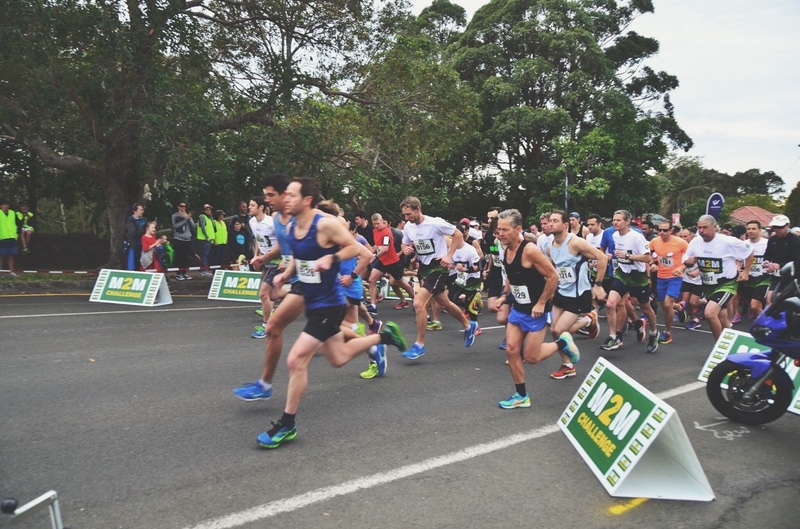 Starting at the base of Mt Keira and finishing at the heights of Mt Kembla, the Mountain to Mountain Challenge is a 13.6 kilometre run or walk past some of our region’s most beautiful scenery. This year for the first time the Challenge is offering a 7km Short Course option so everyone can be involved. This great event will take place Sunday 29thJuly. The M2M Challenge is a fund raising event and just by participating you are helping us raise funds for vital projects for Greenacers. Register now for the M2M challenge here or sponsor us if your not participating> http://www.m2mchallenge.com.au/ To join the Chodat Team create an individual profile then select “Join Team”.